A distant mountainous land, a streamy land, a pure cool high land... all is converged in one naturally simple land of beauty – Lai Chau. 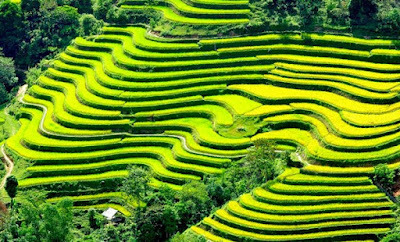 Lai Châu is a frontier province, which is 450km to the northwest of Hanoi. The province shares the common border with China on the north, with Điện Biên province on the west and southwest, with Lào Cai on the east, with Yên Bái in the southeast, and with Sơn La on the south. The scenery of Lai Chau province is amongst the most spectacular you can see in the far northwest of Vietnam. The town has a similar weather to Sapa (Lao Cai), being cool and mostly foggy all the year round, making it a visionary land in between mountains. The annual average temperature is from 21oC – 23oC, with two seasons, hot-rainy and dry-cold seasons. The whole province’s area is about 9,071 sq. Km, with a population of only 325,000 people. 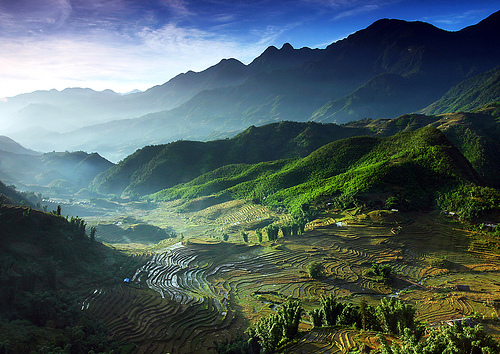 With scenic landscape, rich cultural features, Lai Chau promises to be a great destination for traveling. 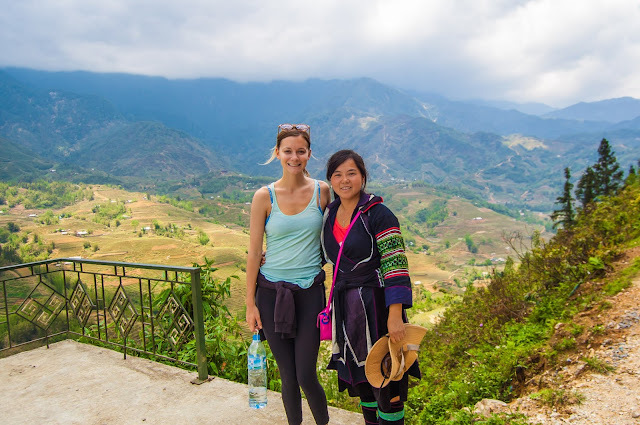 Tourists visiting Lai Chau can enjoy the majestic scenery, visit local villages to learn new knowledge about Vietnam culture in general and local culture in particular. Sin Ho village is a mountainous village in Lai Chau Province, where various ethnic groups are living together. The village is a 38km climb on road off National Route 12. On Sunday, ethnic people in their most beautiful costumes flock to the market, creating a very colorful picture. Tourists coming to Lai Chau may choose between following the main road, the national 12th highway (from Dien Bien Phu town to Ma Lu Thang border gate in Lai Chau), or the 4D road (from Sapa to Lai Chau). Lai Chau is said to be the land of Ban and Dao flowers (hoa ban & hoa đào), the unique ones of jungles, which attract and inspire thousands of artists. Yet, most of all, as the nation’s highest mountainous region, the beauty of Lai Chau is structured by the high mountain ranges stretching from the Northwest to the southeast. It shares the Fansipan Mount – top of the Vietnam’s highest mountain range (Himalaya)- with Sapa (in Lao Cai). 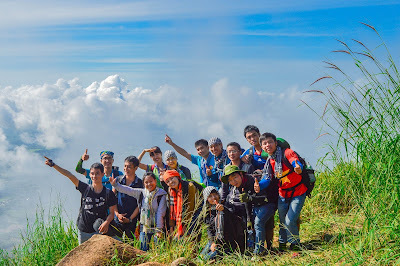 With the height of 3,143m, Fansipan is not only the highest in Vietnam but also in the Indochina peninsula, being considered “the roof of Indochina”. Among others, some plateaus such as Sin Ho, Ta Phinh, Dao San, etc. are even higher than 1,500m, thus being covered in cloud, fog, and purely cool atmosphere all the time. Apart from high mountains, Lai Chau is also rich in narrow valleys, beautiful rivers and springs. The longest and largest river in the province is Da river. These together with others, such as Nam Na, Nam Mu flowing between the ranges, make several roaring and white frothy waterfalls in the quiet forests. One amongst the most popular waterfalls is Tac Tinh, which is higher than 50m with 2 classes, and frequently full of water flows, bringing a magnificient picture of natural beauty. Taking a boat along Da River, no visitor could help keeping eyes on the very fine landscapes, namely the roofs made of black stones, and mountains in clouds. The fanciful villages of ethnic minorities on the banks of the River are gathering in a picturesque scenery. For those fond of health-care elements, there are some hot and mineral water springs scattering in the province, for examples, Van Bo (in Phong Tho District), Na Dong, Na Don (Tam Duong), and some other hydroelectricity lakes. Can you imagine that the caves and grottoes in the mountain ranges in the area still remain their original states, such as Binh Lu and Tien Son grottoes, which are no doubt the magic beauties of nature! Moreover, there exists a thousands-of-hectare forest, in the 6 km southwest of Lai Chau town, consisting of more than ten original caves. All of those are truly beautiful with sparking brightness and varied shaped stalactites and stalagmites. Thanks to this gifted scenery, the area is called “Phong Nha Grotto of the Northwest”. Besides, people take interest in Lai Chau not only because of its natural beauty, but also of its historical relics. One amongst them is Deo Van Long’s Palace located in Sin Ho District, which the palace of Thai King under the French colony. Coming Lai Chau, I belive you would have to say: wow, it's so beautiful !!! Ban Flower Festival 2017 opens in March next. Do you know “Han Khuong” Festival in Lai Chau ? 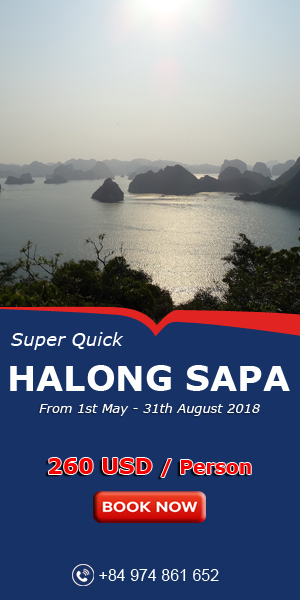 Why Halong Bay attracts tourists year-round?